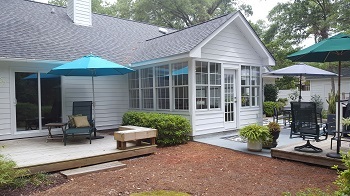 60 Thomas Sumter Street is the single best value in the Royal Pines Community on Ladys Island SC. 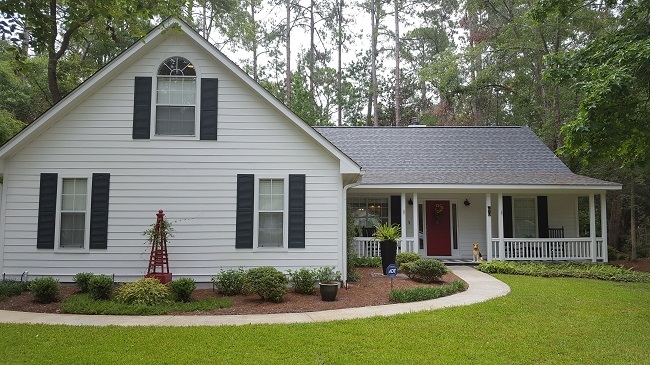 This home is situated on the quiet street of Thomas Sumter. 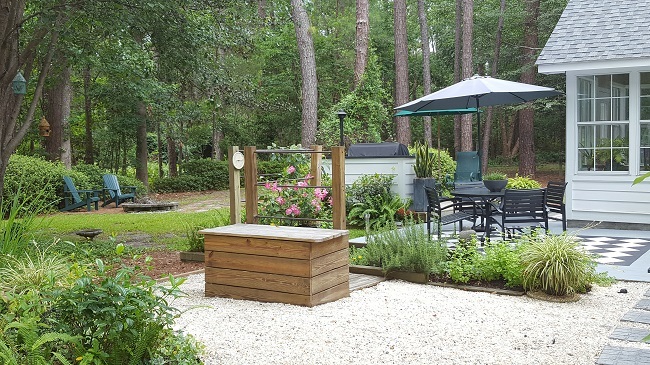 The community is close to everything Beaufort has to offer as well as the neighboring town of Port Royal. 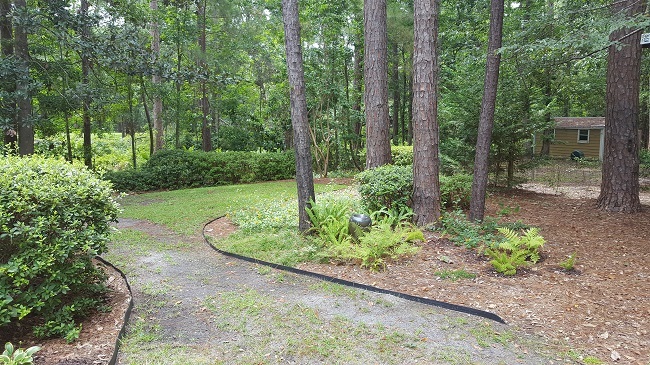 This well-designed three bedroom two bath home plus bonus room sits on approximately half an acre. 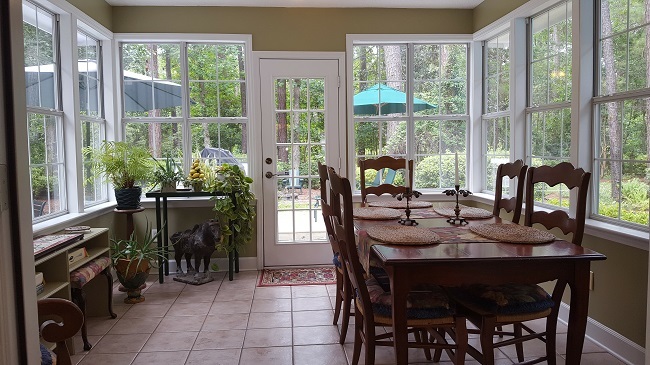 It is well maintained, spacious, and has beautiful curb appeal with fabulous landscaping. 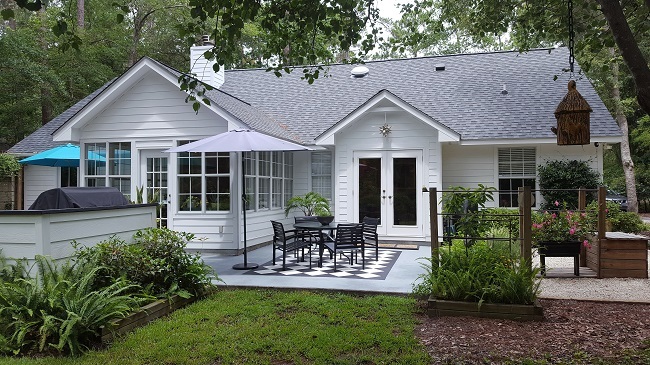 The attractive upgrades throughout, give this house an inviting feel. The master suite and two bedrooms are on the first floor, while the bonus room (potential 4th bedroom) is located on the second floor. Impressive hardwood floors in the formal dining area flow well into the spacious great room. 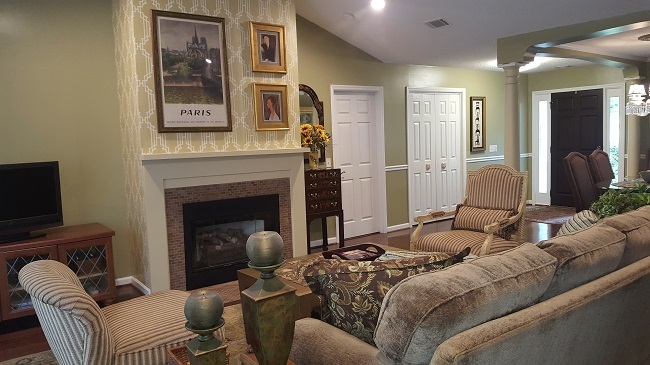 Enjoy the fireplace and vaulted ceilings, along with easy access to the Carolina room right through the French doors. 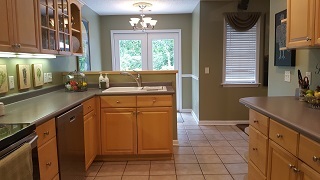 The upgraded spacious kitchen offers solid surface counter tops and stainless appliances. Ample cabinet space and a wine fridge make it easy to entertain a crowd and prepare the perfect meal. The Carolina room is one of the highlights of this home. Capture the early morning light and take in amazing views across the immaculate landscape and backyard. The master suite is spacious with French doors that lead out onto the back porch. The private bathroom has ample space with his and her vanities and a large walk-in closet. The jacuzzi tub offers a welcoming retreat after a long day. 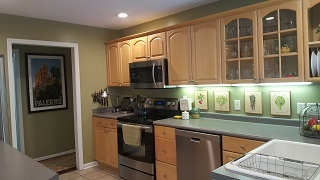 The home is very energy efficient with a new roof, hybrid hot water heater, and 16 Seer HVAC system recently installed. The home enjoys city water but also has a private well for landscape irrigation. The oversized 2 car garage allows room for a workshop and plenty of storage. This is a must-see home in Royal Pines and it certainly will not last long. 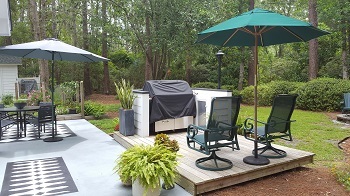 The wonderful golf community of Royal Pines, nestled on Ladys Island, SC has over 700 acres of breathtaking landscape that holds a pristine 18 hole golf course, over 600 homes, and amenities such as a clubhouse and the Tavern restaurant. There are great nearby public schools such as Coosa Elementary, Ladys Island Middle, and Beaufort High School as well as few private schools like Beaufort Academy that is K-12. Shopping, dining, and the neighboring town of Port Royal are just a short drive away.